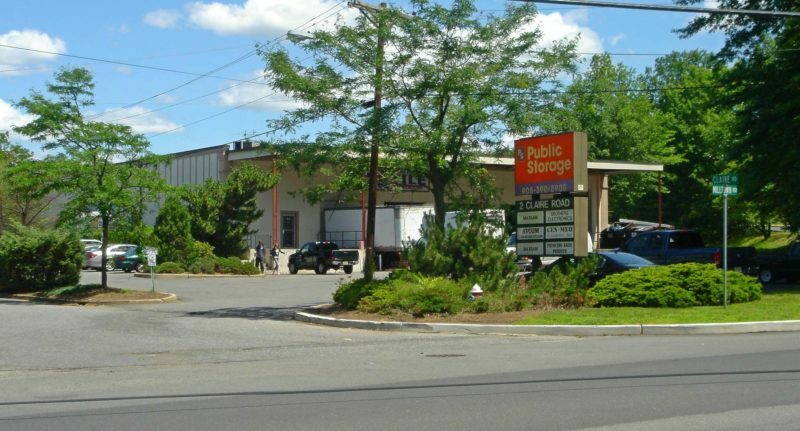 An auto dealer and transporter has purchased a 30,000-square-foot warehouse in Old Bridge, brokers with Sheldon Gross Realty said Thursday. 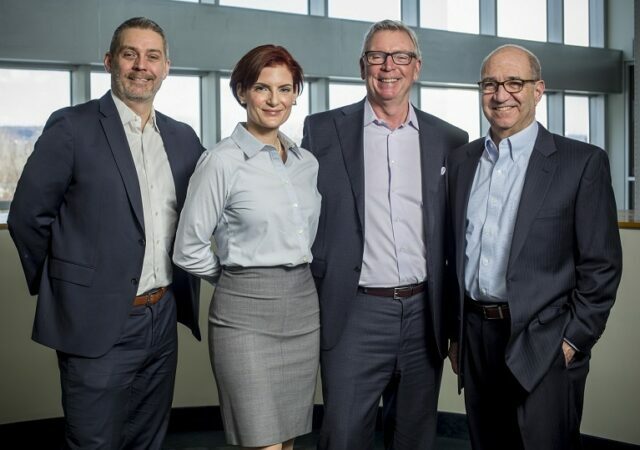 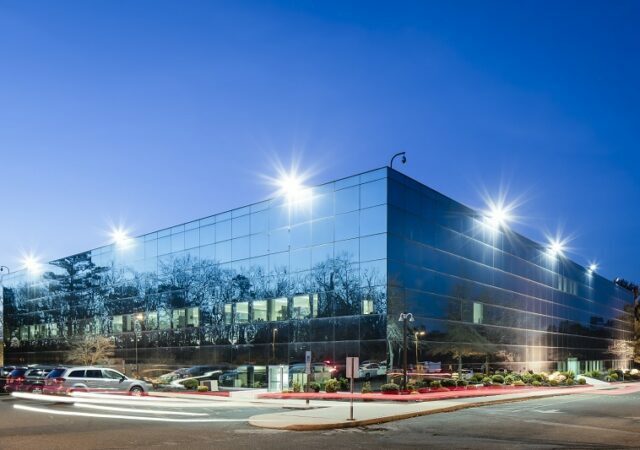 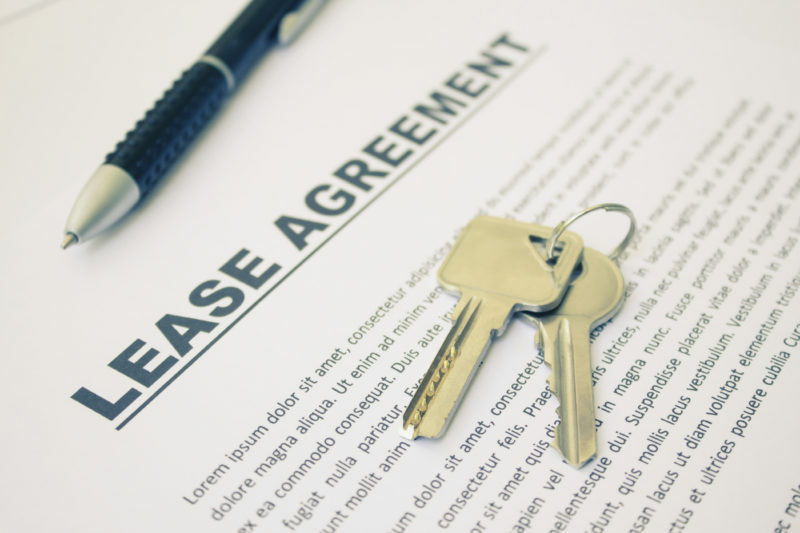 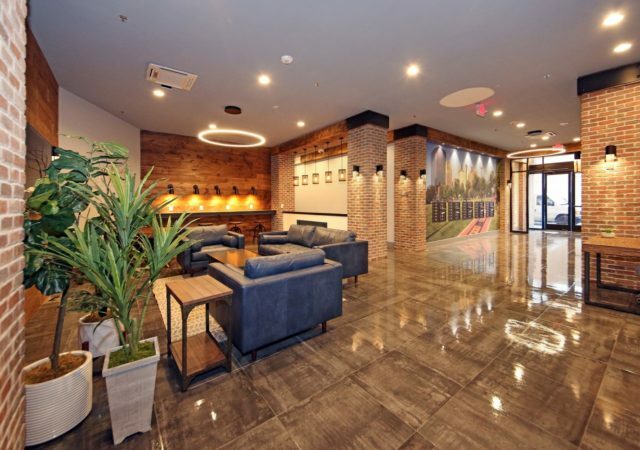 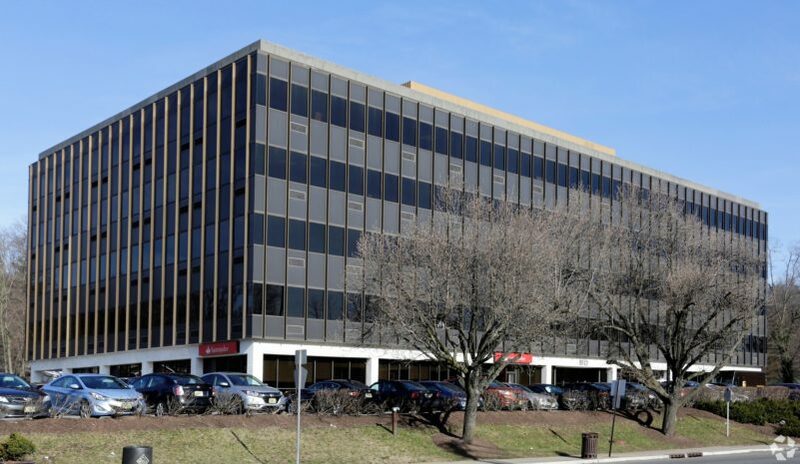 The owner of a Freehold business park has completed more than 21,000 square feet in leasing with the signing of five new transactions, brokers with Sheldon Gross Realty announced. 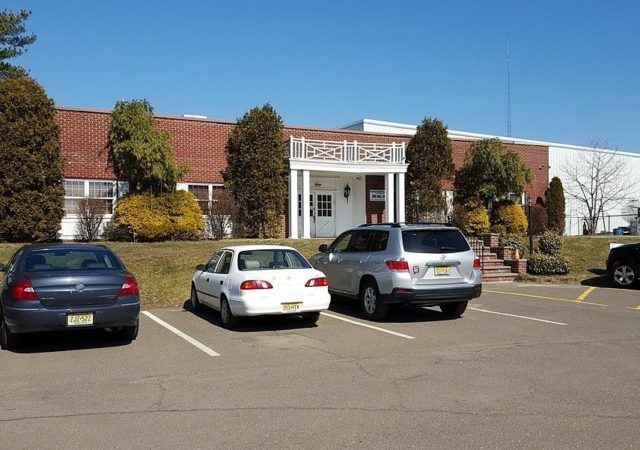 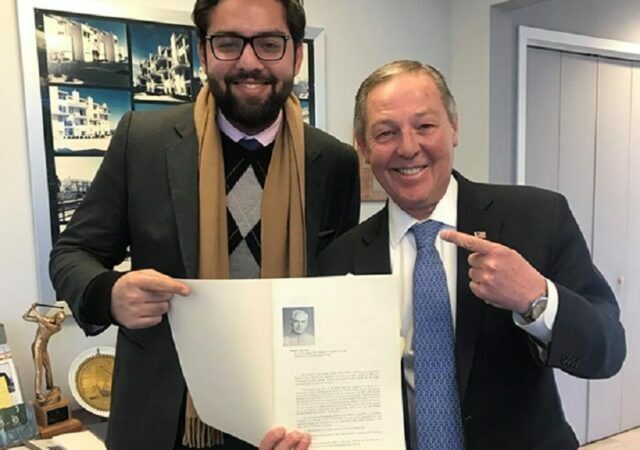 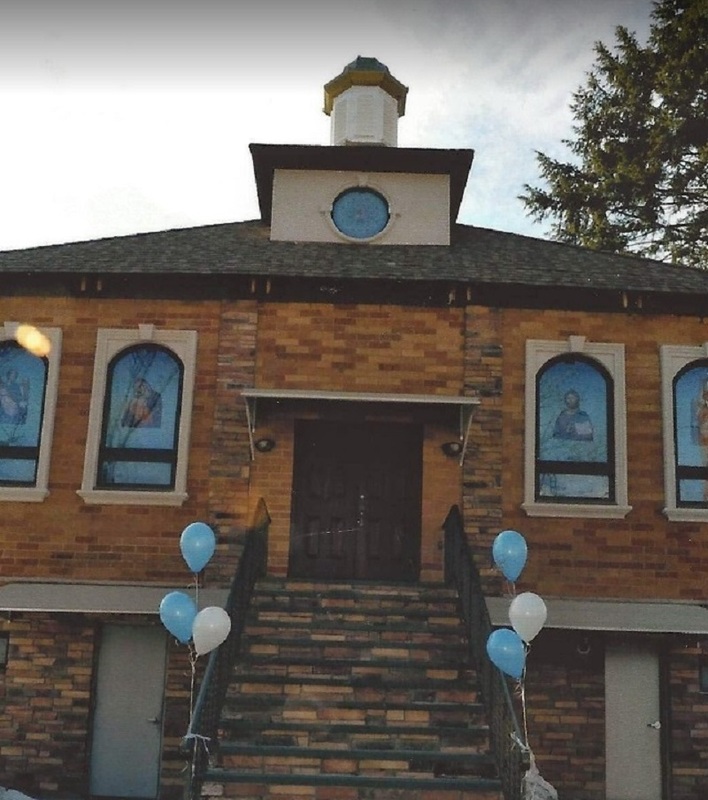 A congregation has acquired a 6,340-square-foot church structure in Passaic County, in a deal arranged by Sheldon Gross Realty. 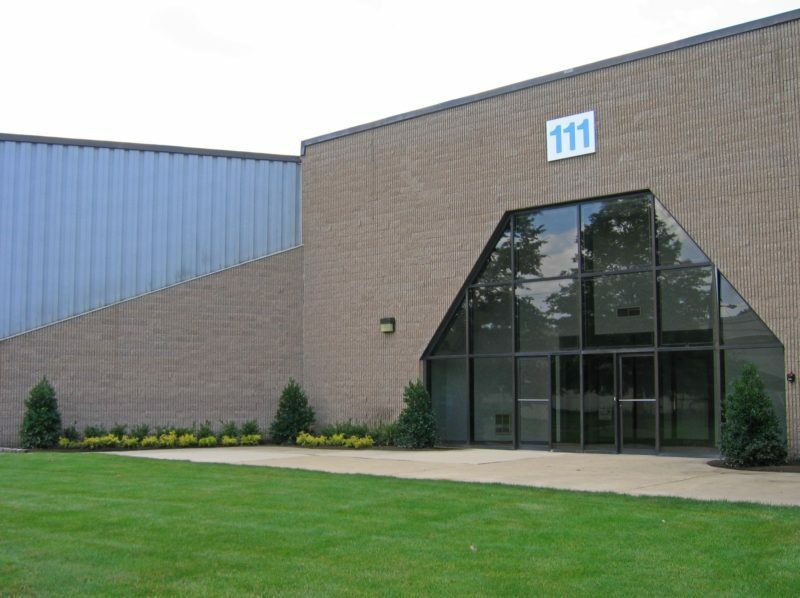 A flooring company has renewed its lease at a nearly 80,000-square-foot building in Fairfield, in a transaction managed by Sheldon Gross Realty. 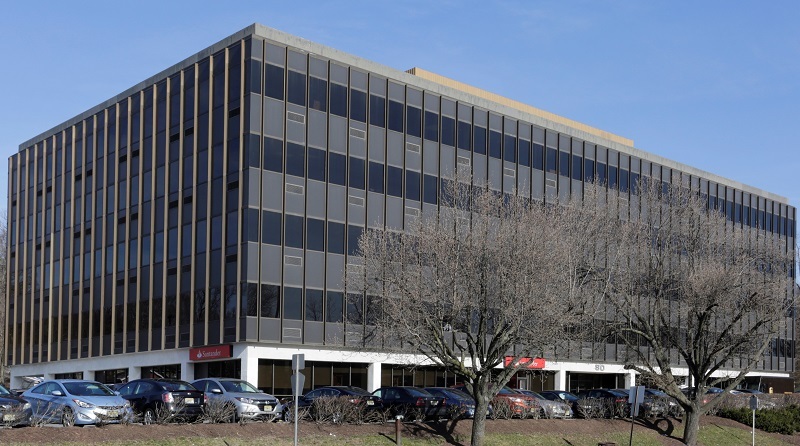 An investment group has acquired a 41,500-square-foot retail and warehouse property in East Brunswick, in a deal announced Thursday by Sheldon Gross Realty. 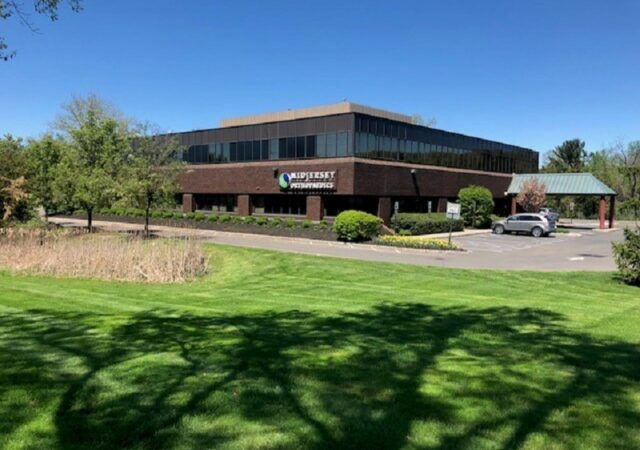 Two existing tenants have inked new deals at a 136,000-square-foot office building in Fairfield, including a nearly 81,000-square-foot renewal by a wine and spirits distributor. 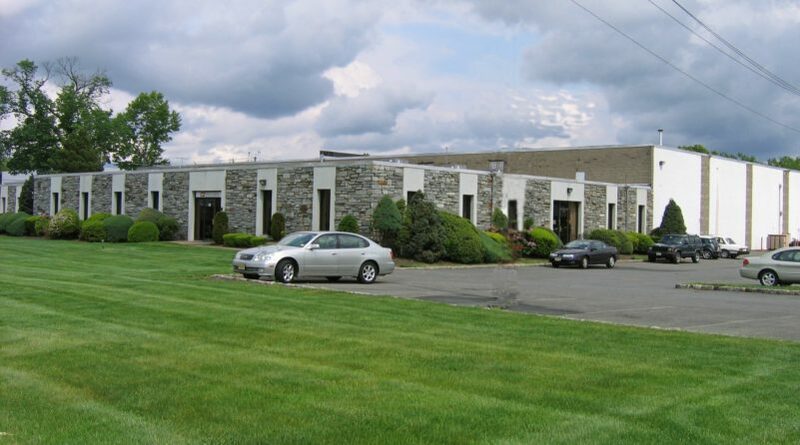 A business that makes furnishings for nurseries has leased 32,000 square feet at an Edison industrial building, brokerage firm Sheldon Gross Realty said Monday. 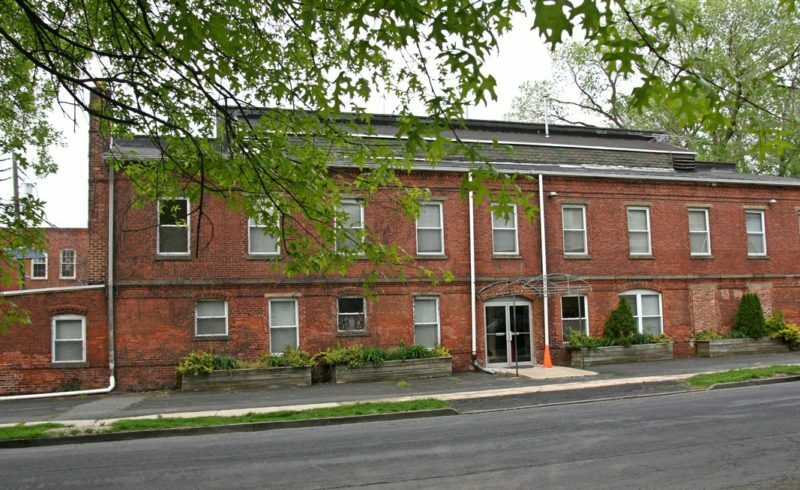 A church organization has leased nearly 9,000 square feet at a historic complex in East Orange, according to brokerage firm Sheldon Gross Realty.